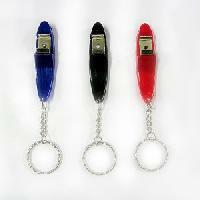 Use : promotional & corporate gifts. 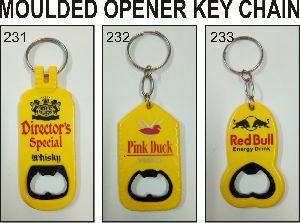 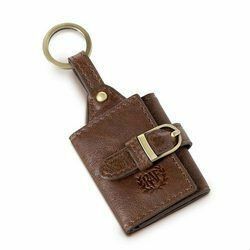 Manufacturer - Exporter of High quality Bottle Opener Key chains for Bars, Pubs, Restaurants and Brand Promotions. 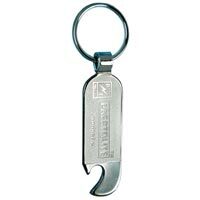 We offer unique solutions to our clients for Bottle openers. 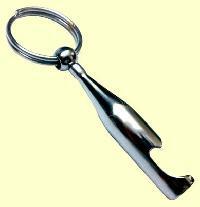 Metal Bottle Openers. 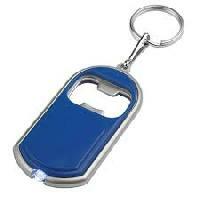 Soft Silicone Bottle Openers. 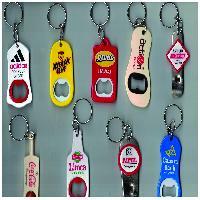 PVC Bottle Openers. 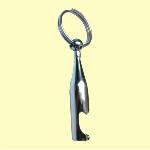 ABS Bottle Openers. 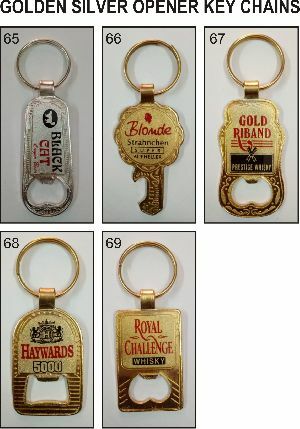 Crown Cap Bottle Openers. 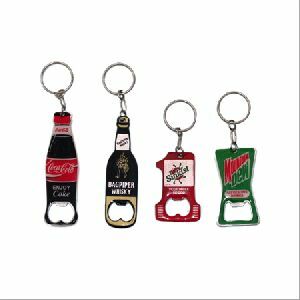 Custom Shape Bottle Openers. 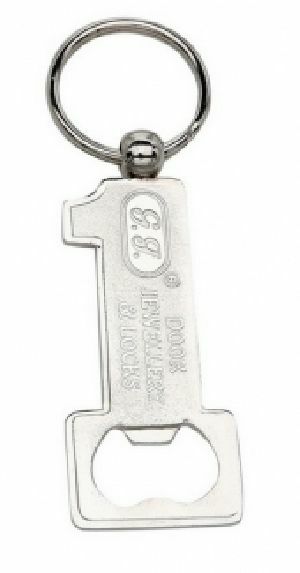 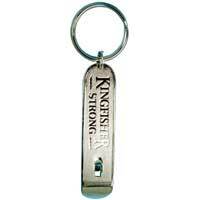 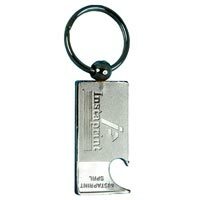 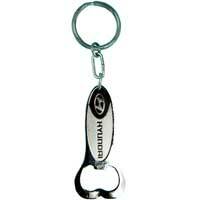 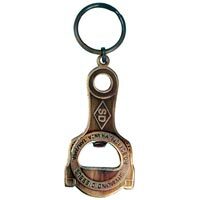 We are well known for supplying of wide variety of Bottle Opener Keychain. 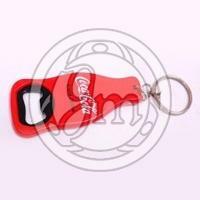 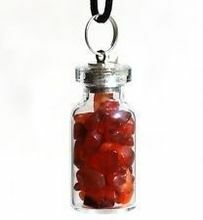 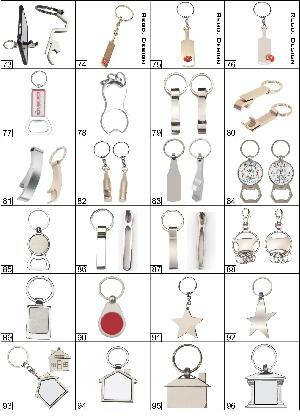 We offer Bottle Shape Keyring.